Zamfoo is a popular sub-reseller plugin for cPanel/WHM allowing you to extend the capabilities of WHM and add up to 3 additional levels of sub-resellers. More than 13,000 licenses sold. Get your free trial copy today. Create and manage up to unlimited Master/ Alpha and Super accounts from within your WHM. The ZamFoo software suite is a series of WHM plugin modules (also known as WHM addon modules) catered towards easing the burden of web hosting providers that sell shared hosting solutions using the Cpanel and WHM hosting platform. 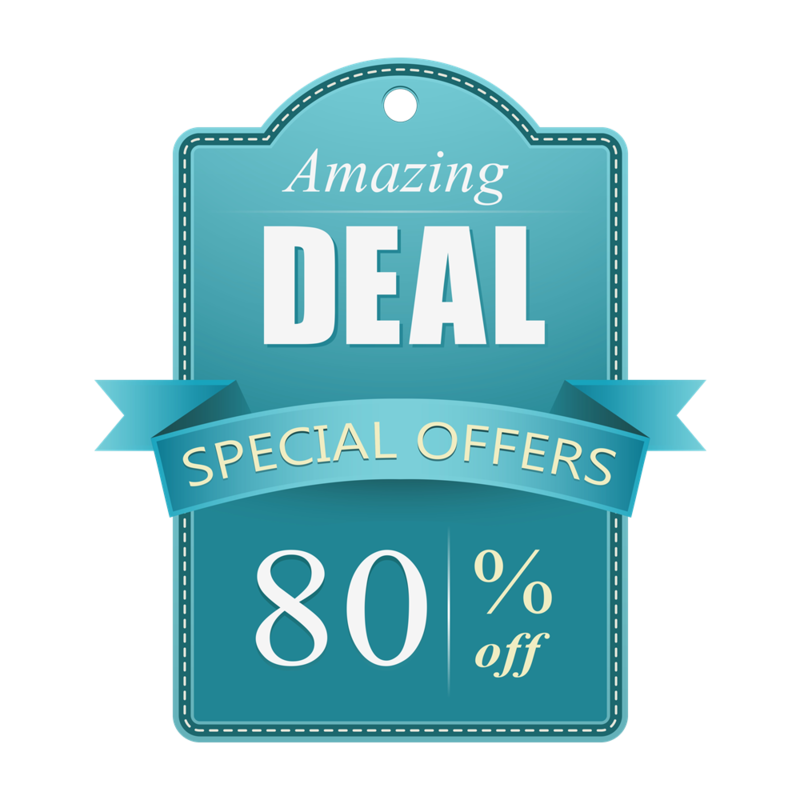 Hundreds of hosting companies use our software to create multi level reseller hosting accounts. Get in on the action and pick up a free trial license today to start selling Super, Alpha and Master Reseller hosting accounts NOW. We at Zamfoo work hard to ensure that our product meets and exceeds your expectations. This is why we are constantly working on improving our services. We are pleased to announce that Zamfoo versions 14.15 and onwards are fully compatible with the latest cPanel/WHM and Centos 7. Zamfoo is power packed with tons of features that help you as a root owner to create up to 4 levels of sub resellers. 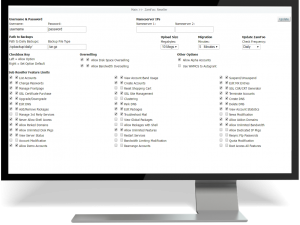 Once installed, the plugin integrates with cPanel and hooks into the WHM API allowing resellers and sub-resellers to manage their hosted clients. List all Super/ Alpha or Master accounts hosted on your server. View a list of all Super/ Alpha/ Master or WHM accounts as well as track their usage statistics including disk usage, bandwidth, package details along with total summary of all of them. View the entire account chain for any selected reseller/ sub-reseller. Detailed statistics including disk and bandwidth usage and summary details are available. Assign autogrant permissions to automatically create resellers and sub resellers with Zamfoo access. All packages with autogrant will delegate reseller rights to accounts that are assigned to them. Restore multiple accounts with ease using the inbuilt Zamfoo Migrator. All backups are automatically processed and assigned to their respective owners. Terminate an entire Reseller/ Sub-Reseller account at the click of a button. You can also terminate all accounts hosted under a reseller without removing the parent account. Upgrade/ Downgrade any cPanel account or a Reseller/ Sub-Reseller to instantly assign/ revoke Zamfoo permissions on that account by passing the autogrant permissions assigned to that package. Control Reseller and Sub-Reseller ACL permissions. Choose what permissions would you like to assign to your sub Resellers. Setup DNS records for auto assigning them to new sub reseller accounts. Try out Zamfoo on your cPanel server today by signing up for a free trial. Installing is fast and easy and only takes about a minute. A trial license is offered as a means for you to try out our software on your server. You can create a Total of 6 Alpha or Master Accounts or Use for 2 Months, whichever comes first. You are allowed 1 trial total, for the rest of eternity. If you have already signed up for a trial in the past, you may not do so again and you must consider to opt for a paid license. This also means that you can not actually sign up for two trials, even if you only use one. Falsifying who you are to obtain a trial may result in your license being revoked and we at our discretion may choose to not offer you a paid license in future. Having multiple accounts fits into this category. If you have a paid version you may not obtain a free trial because you can not pay your bill. Your free trial must be used before your purchase. If you are unsure whether you qualify for a free trial, we suggest you contact us. In case you did signup for a trial in the past however, were unable to use it for some reason, you MUST contact us before signing up for a new trial. Outside of that…Good luck with your hosting business. We hope to have you as a paying customer soon. Instant license activation and 24×7 support. All licenses are instantly activated upon payment confirmation. Our rapid deployment modules allow you to install Zamfoo on your server in as low as one minute. And if you are stuck at some point or need assistance with installing Zamfoo or any thing else, help is always around. We have an exhaustive knowledge base to help you and if you cannot find answers, our dedicated support team would be happy to help you with your questions. Feel free to create a support ticket detailing your problem and one of our staff members will get back to you promptly. Still have questions? Contact us and we will be delighted to be of assistance.